SINGAPORE (AP) — Asked what Mercedes is doing better than his Ferrari team, Sebastian Vettel chose not to go into detail. 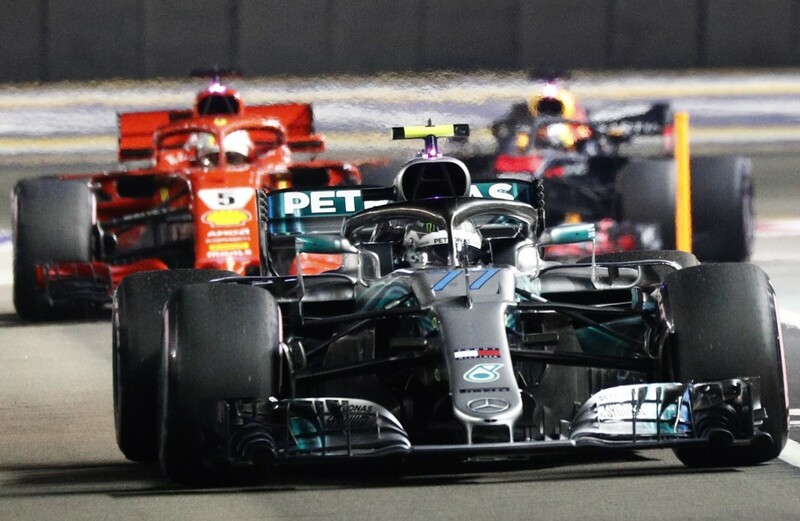 It was late Saturday in sweltering Singapore and archrival Lewis Hamilton had just driven brilliantly to secure pole position for Mercedes. 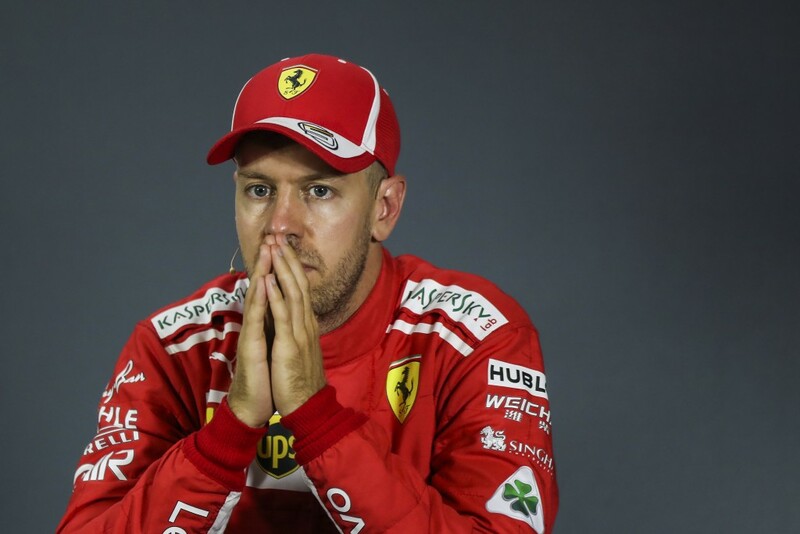 Vettel sat glum-faced in the news conference after qualifying third, trailing Hamilton by a sizeable margin in Formula One terms: 0.6 seconds. 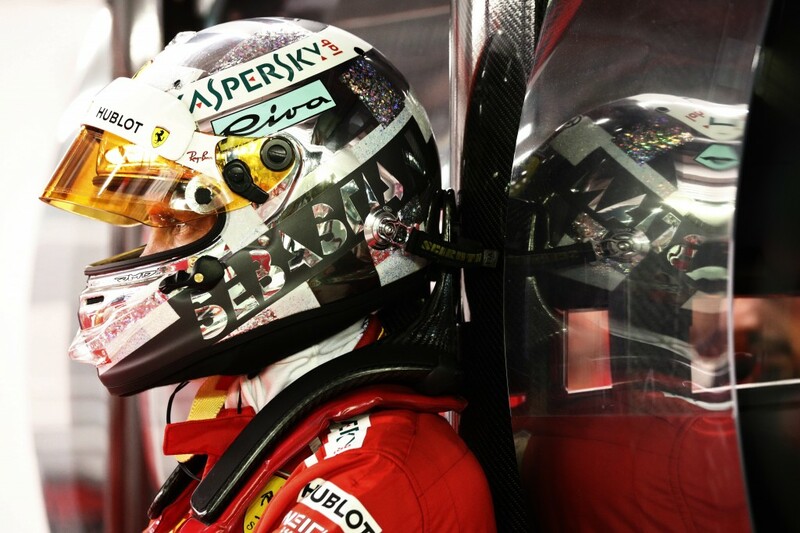 "Other people did a better job," Vettel said tersely when asked what made the difference. "That includes Lewis' lap as an individual, but (also) them as a team." Ferrari led after the second and third practice on a track suited to its car. Yet in qualifying, Hamilton was nearly one second faster than sixth-placed Kimi Raikkonen. 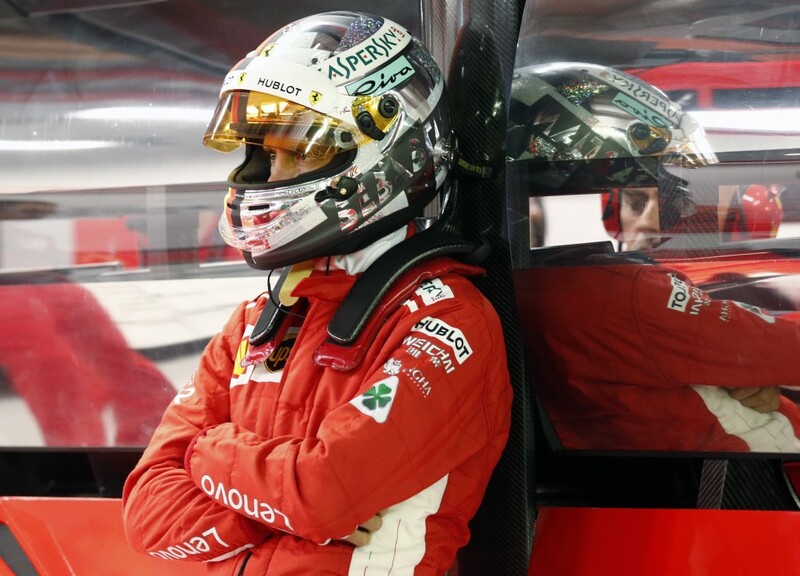 "Not happy with how the day went, it wasn't as smooth as it should have been," Vettel said. "Just disappointing we didn't get the maximum out of our package. ... Lewis had a good lap, congrats to him. But I don't think it was unbeatable." Vettel was asked where his team could have done better. "Going into detail, I don't think there's much point ... maybe with preparing the qualifying," he said. "(The laps) were not strong enough or good enough to be near." However, Vettel did seem impressed with Mercedes. "I don't want to take anything away from Lewis and their efforts as a team. Because they did great and that's why they are on pole by quite a margin." Trailing Hamilton by 30 points, with six races left after Singapore, Vettel needs to win soon to stop Hamilton pulling away again. The British driver clinched the title last year, beating second-placed Vettel by 46 points. Tensions have been creeping in at Ferrari. At the rain-soaked German GP in July, Vettel looked certain to win but crashed while leading, gifting Hamilton an unexpected victory. Vettel then botched qualifying in Hungary, again in the rain, as Hamilton took pole and won to stretch his series lead. Then, at the Belgian GP, Vettel was unhappy with his team after running out of battery late in qualifying. 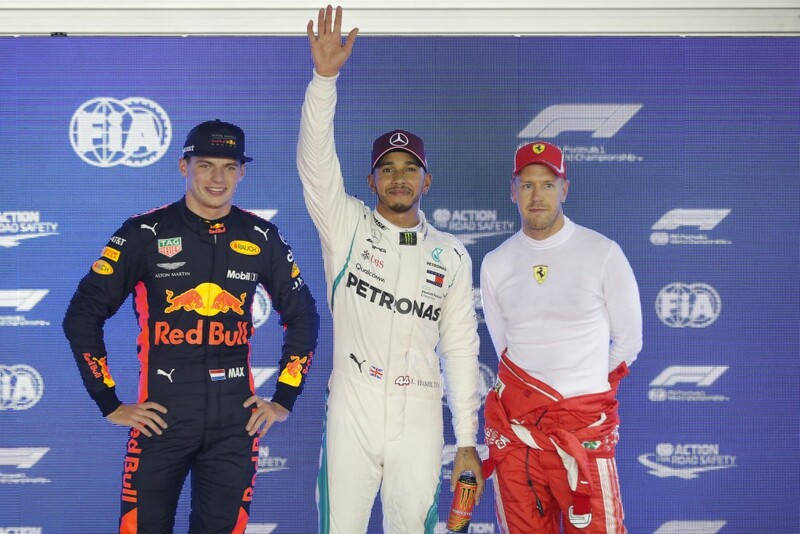 He was beaten to pole by Hamilton, with Raikkonen sixth after the team couldn't get him back out on track quickly enough with the end of the session approaching. Although Ferrari took a convincing 1-2 in qualifying at the Italian GP two weeks ago — Raikkonen ahead of Vettel — Vettel spun off track after a shaky start and finished fourth to concede more ground. Ferrari has made some alarming blunders for such a prestigious and famed team. A team mechanic's leg was broken by Raikkonen after an unsafe pit release at the Bahrain GP. In Hungary, the team forgot to fill Raikkonen's drinks bottle, meaning he drove the whole race in sweltering conditions without water.